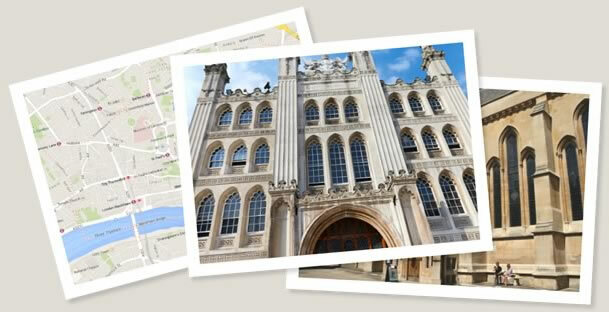 The ancient City of London is home to the Heritage Gallery – displaying the 1297 Magna Carta sealed by Edward I – and the Temple complex, where the barons confronted King John. Two of the only surviving four copies of the 1215 version of Magna Carta are housed here, with other original medieval documents in a dedicated Magna Carta room. Runnymede, the untouched riverside landscape and ancient meeting meadow, is where King John sealed Magna Carta in 1215. King John loved Windsor Castle above all others. The oldest and largest inhabited castle in the world, Windsor embodies the history of the nation in its development from an early fortification to the royal palace we see today.